As the wheel of time rolls on into a new year, so too the wheels of the printing press keep turning as new tales are spun. 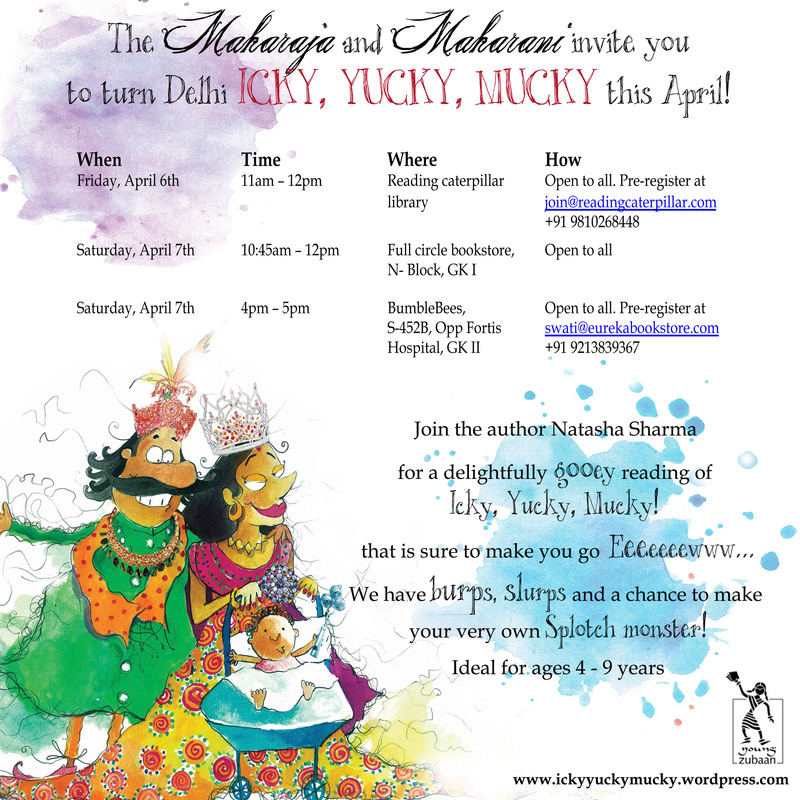 Some of these are reproduced in Zubaan’s latest release, Lady Driver: Stories of Women Behind the Wheel. This book tells the story of twelve women who prove just how radically a reinvention of the wheel can change the lives of ordinary people even today. 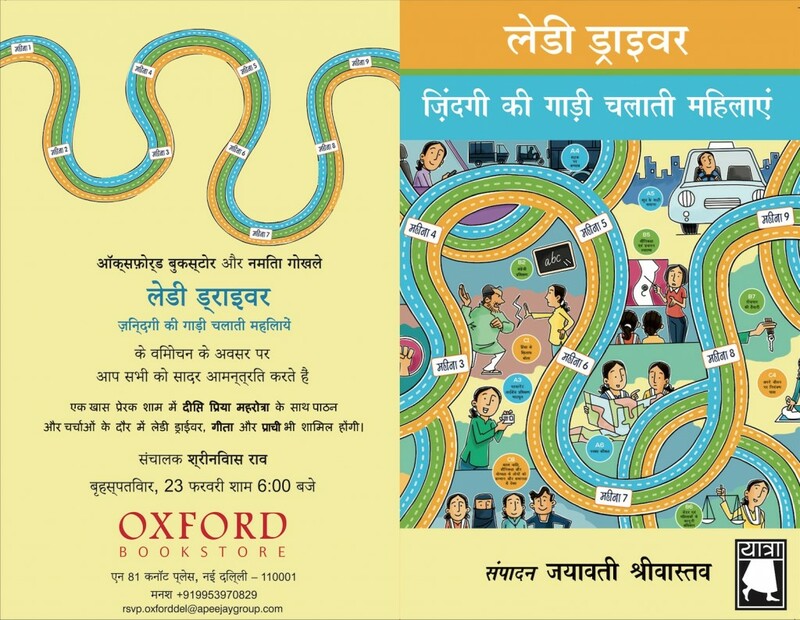 Featuring slices of these stories, Lady Driver takes us on a journey through the various ups and downs of women’s lives on the margin of Indian society. In their tales of hope and desperation, freedom and oppression, dignity and empowerment, Poonam and her mother Savitri, Hemlata, Rabbunisha, Sakshi, Khushi, Prachi, Sunita, Suman, Shanno, Suneeta, Geeta and Lalita lead us through their struggles and transformative experiences as drivers-trainees of the ‘Women on Wheels’ programme by the Azad Foundation. ‘Women on Wheels’ was established in 2008. A collaborating institutional model which involves Azad Foundation, Jagori and Sakha Consulting Wings, the programme trains women across Delhi, Jaipur, Indore and Kolkata to become professional taxi and chauffeur drivers. Beyond that, it aims to provide women with mechanisms to gain control over their own lives. Including mediating and self-defence classes, legal advice and courses in financial literacy, ‘Women on Wheels’ has become an important project in offering resource-poor women a passage into a more sustainable livelihood in a rapidly modernizing urban space. People ask me why I chose this vocation. Earlier, I did not know what to say. I could not find a way out. Something had to be done to survive. If I had not taken up driving I would not have been able to stand on my feet so quickly, and my troubles would have continued. That is why I learnt this skill. It brings me money and respect. And above all I have earned a name; I have my own identity. We women usually derive our identities from our fathers or husbands, as if we do not have a name or existence. Now I am identified as a driver, Shanno driver, a capable human being, a single mother who dreams of moving far ahead, for myself and for my children. That’s me, Shanno. 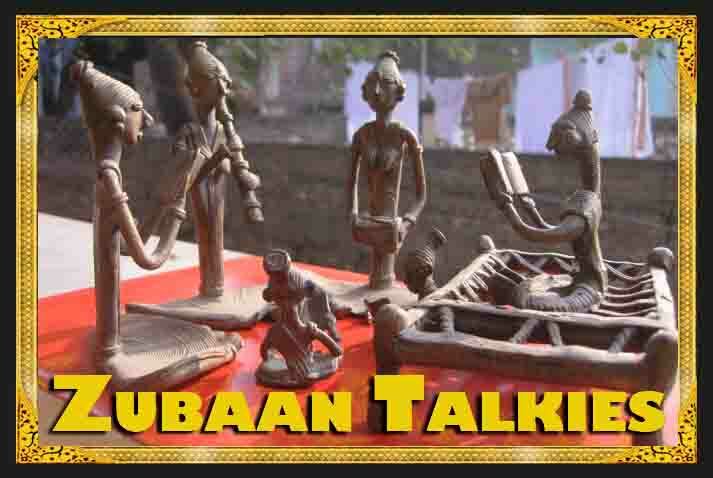 Delving into their stories, we encounter the tales of mothers, wives, daughters, sisters and daughters-in-law, who struggle to find their identities among conflicting social roles and fight for their freedom to choice. We are reminded, while reading, of the courage it takes to grab the wheel with both hands and tentatively navigate along the bumpy road of change, where tires slowly grind the rocks laid in their way. 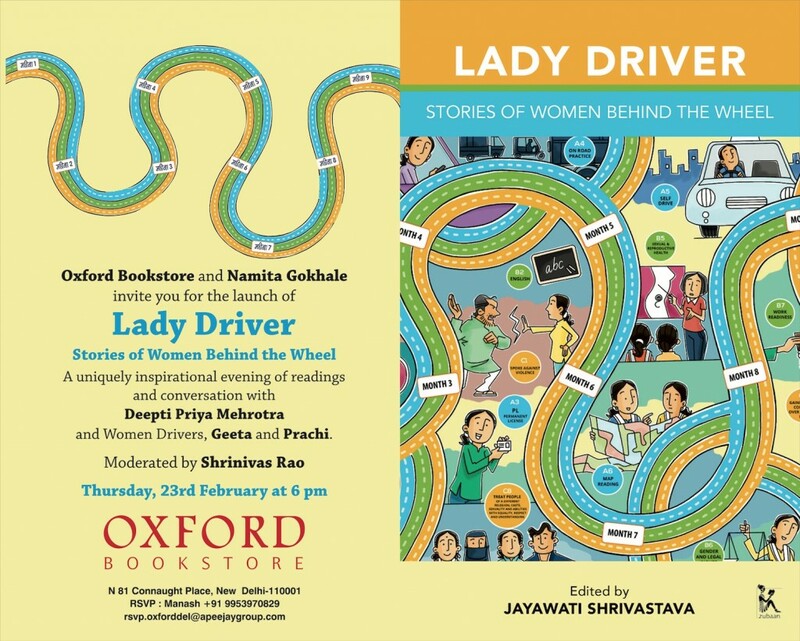 Please join us for the book launch of Lady Driver at the Oxford Bookstore; we would love to see you there! 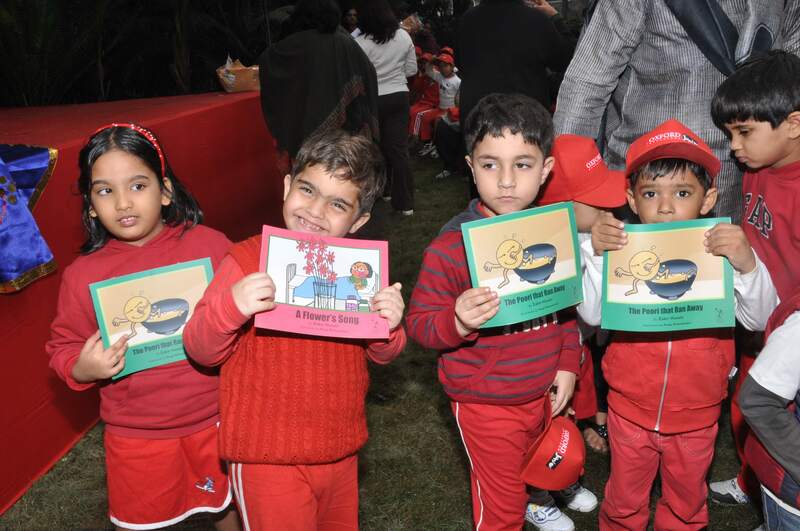 "For all children, the first books they read are the key to the magic of the world." - Dr Zakir Husain. 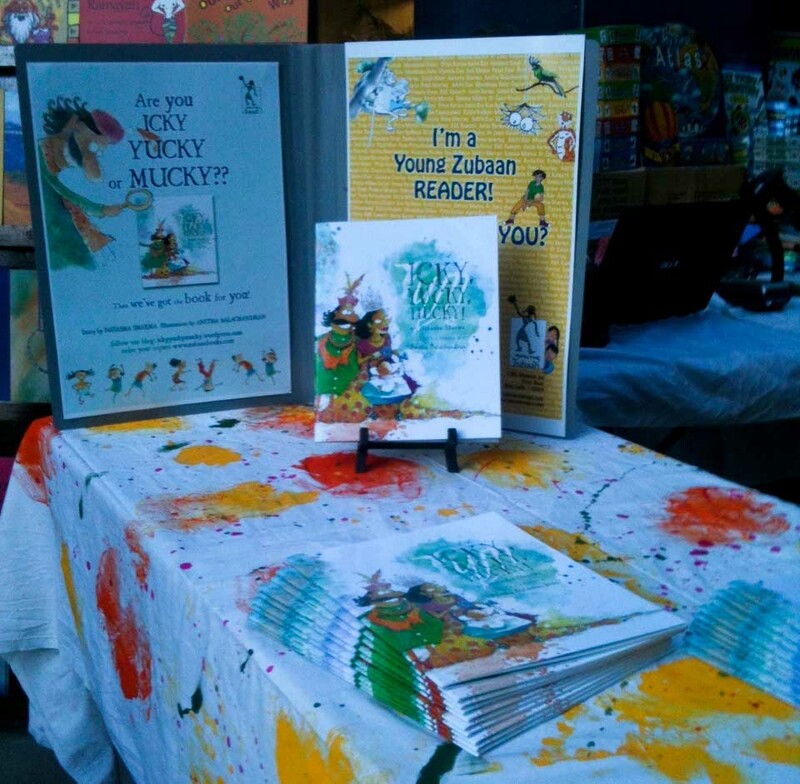 We're happy that some of these kids got to take home stories by Dr Husain from our Magic Key series, retold by his great-granddaughter, Samina Misha, and beautifully illustrated by Pooja Pottenkulam. Their happy faces say it all!